Here are the players cashing in 37-45th place in the inaugural Launch, a $100,000 Guaranteed kickoff event for the 2017 @WPTDeepStacks Championship Series. Each player earns $890. The next step up the pay ladder is $1,064 for places 28-36. 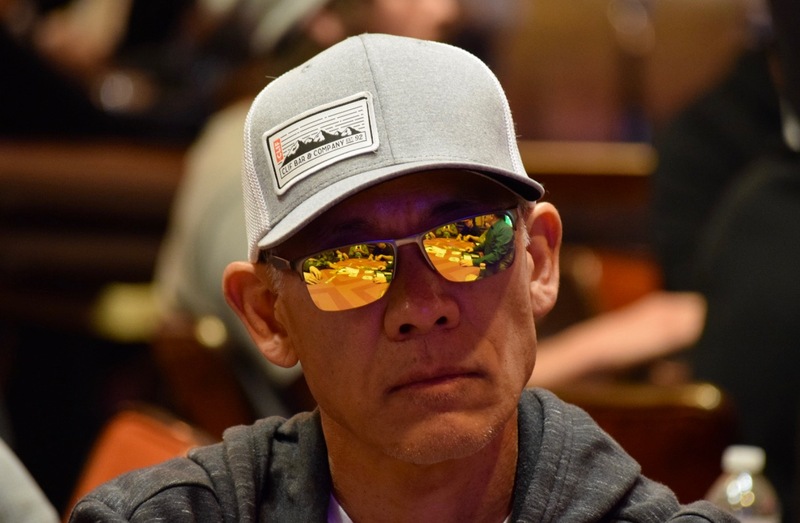 This is the final day of play, the winner earning $36,822 and an entry in to next weekend's Million Dollar Guarantee $2500 WPTDS Championship.